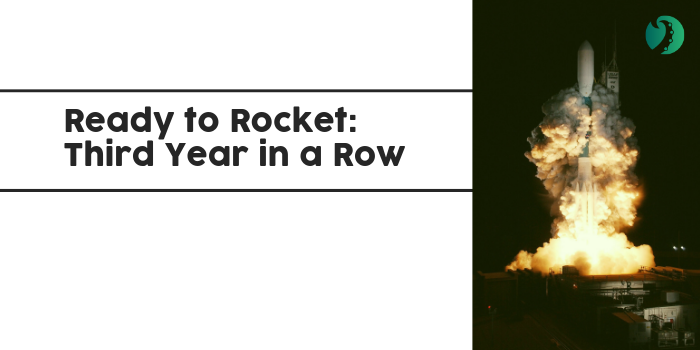 By personalizing their online experience, Bonnaroo Music + Arts Festival only paid to reach the most qualified leads and their friends, earning them 147X ROI through their entire six-month campaign. Bonnaroo Arts + Music Festival values their fan experience above all else. They put fans first when choosing their artist lineup, signing their sponsors and designing their festival experience. This year, Bonnaroo wanted to take personalization to a whole new level by extending that same level of service to their online interactions with fans. However, connecting on a personal level is easier in person than it is online, especially when your fans are spread across a dozen states! Bonnaroo needed a way to connect with the social profiles of their fans so they could fully understand their individual needs and circles of influence. Only then, could Bonnaroo send relevant, authentic messages that would inspire fans and their friends to come experience the festival. After running several successful contests with social login, Bonnaroo knew exactly who their fans were and how they were connected. Using live filters, they created dozens of hyper-targeted segments that ensured every ad they sent was relevant to each fan’s location, buyer stage and artist preferences. Their ads were so relatable that fans shared them as their own branded stories, resulting in 19% organic reach across all of their ad campaigns. 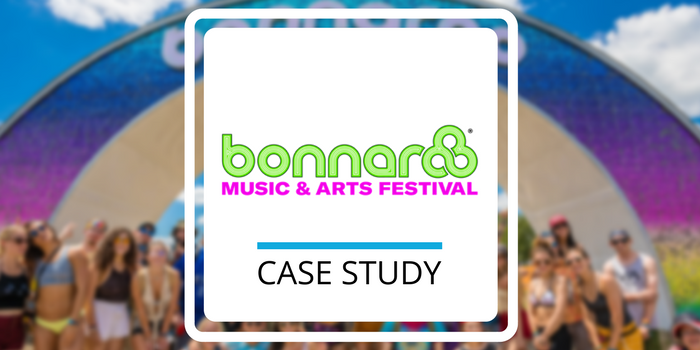 By integrating Bonnaroo ticket data from Frontgate into their Fan CRM, their team knew the exact ROI of any given ad campaign in real-time. 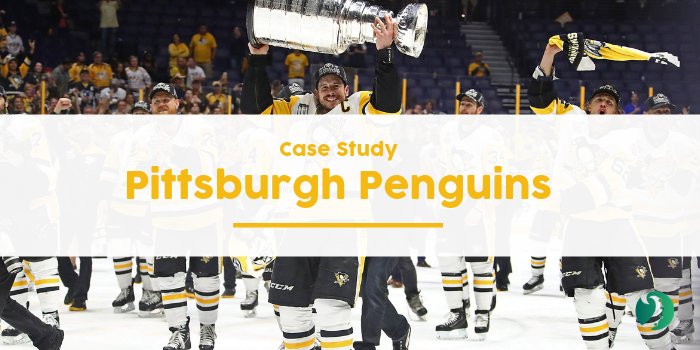 This precise level of insight helped them optimize by the hour to ensure they were only paying to reach the most qualified customers and never bothering fans with repeat ads - indicated by the 21% conversion rate and 147x ROI. 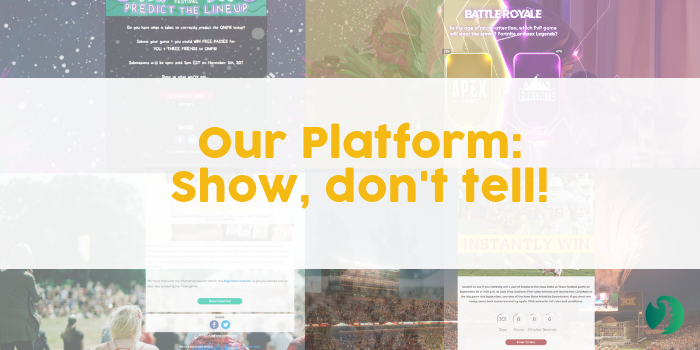 Bonnaroo festival fans enjoyed a personalized digital experience and Bonnaroo’s team sold tickets faster and more effectively than ever before. Photos by the talented Nathan Zucker (bottom) and aLIVE Coverage (first two). Sell tickets with data-driven social ads today! Contact us for a free consultation.